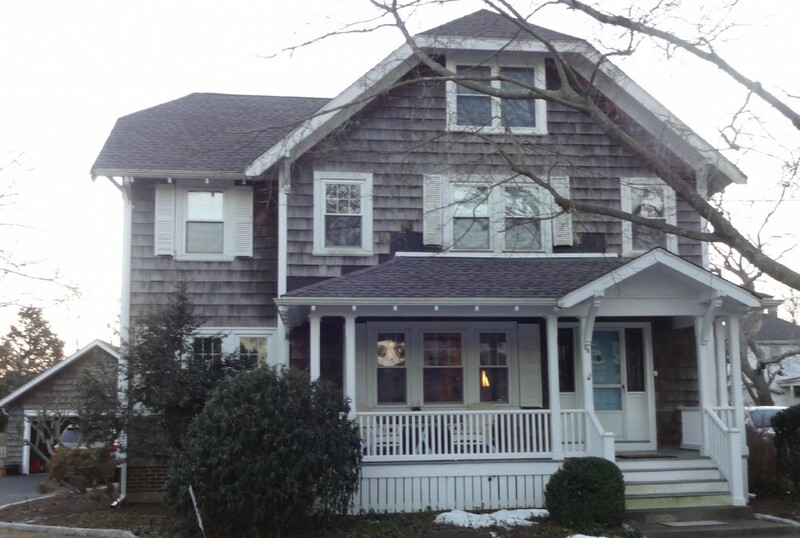 The owners of this Dartmouth, MA home love their new roof! With a fantastic collection of colors available, they chose GAF Timberline High Definition Shingles in Mission Brown. These affordable shingles have architectural style with a genuine wood-shake look. As a GAF MasterElite Contractor, we install GAFâ€™s Lifetime Roofing System to ensure you get the best possible product warranty from the manufacturer. After putting on such a beautiful roof, the owners realized the home would look brand new with fresh siding! Eastern White Cedar Shingles by Maibec brought the home back to life. Thanks to their beauty and durability, cedar shingles are a reliable classic and favorite choice of homeowners throughout New England. Eastern White Cedar shingles contain natural preservatives which protect it from rot and insects and comes with a 50 year warranty against wood decay. Unlike other species that contain tannins, Eastern White Cedar can weather naturally or be stained just about every color imaginable! With over 35 years of satisfied customers, you can trust Care Free Homes, Inc. to do the job right the first time. We only work with professional grade products and provide a 10-year workmanship warranty. At Care Free Homes, we form lasting customer relationships that continue long after an initial project is completed. When you work with us you become a Care Free customer for life â€“ our customers keep coming back for quality workmanship that they can depend on and trust.